Suds. Brewskis. Beer. Whatever you call it, we stock a huge variety that might just put your favorite bar to shame. Craft beer? Check. Imported Beer? Check. Micro-brews, high gravity beer, and specialty bottles? Big Check. 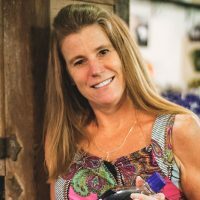 When you visit Scrooge’s Spirits, we never want you to leave empty-handed, which is why we’ve worked hard and listened to our beer-loving customers to assemble one of the biggest beer selections in the Anderson, SC area. If you love your favorite beverage right from the tap, we’ve got you covered there, too – we have an awesome growler fill station right in store. Don’t go to a restaurant to get a growler full of your favorite: we have four rotating selections always available, and we’re happy to tell you what we have on tap with a quick phone call to the store at 864.226.1643. Mix, match and create your own personalized 4 or 6 pack from our wide selection of single bottles – try out several and find your new favorite without committing to a single-label case. In fact, almost every beer we carry can be included in a make-your-own, so go to town! Want them ice-cold and ready to enjoy once you’re back home? No problem: just ask us to pop your bottles into our free in-store beer chiller and in less than ten minutes, you’ll have frosty brews ready to enjoy. 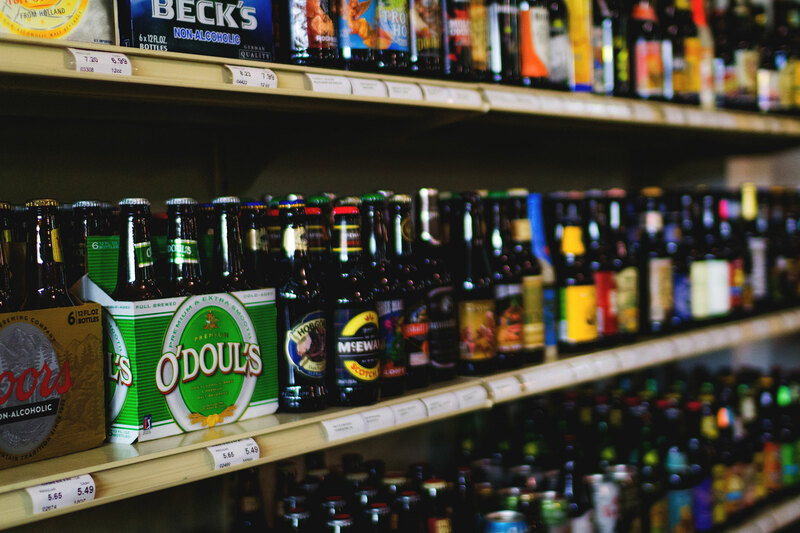 At Scrooge’s we stock one of the widest assortments of beer in the upstate. If you do not see what you are looking for in our inventory, please contact us and we will reach out to our distributors and try to get it. No minimum order required. Note: We are only able to request items from our distributors that have been approved for sale in the state of South Carolina. New beers on tap frequently. 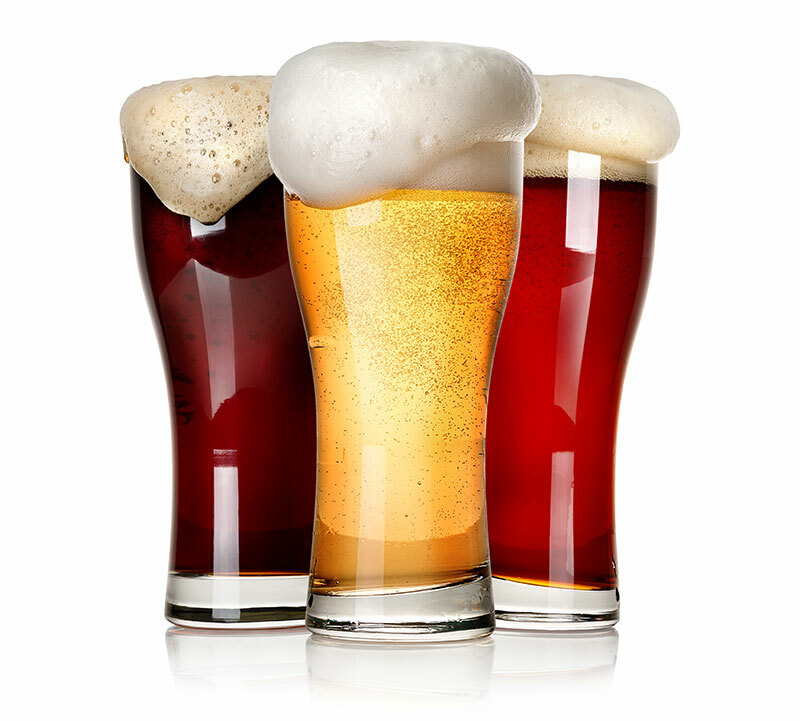 Call us to see what we have on tap.